Your own motor vehicle insurance (or someone’s insurance within the same household) contains mandatory coverage known colloquially as SUM or UM coverage. 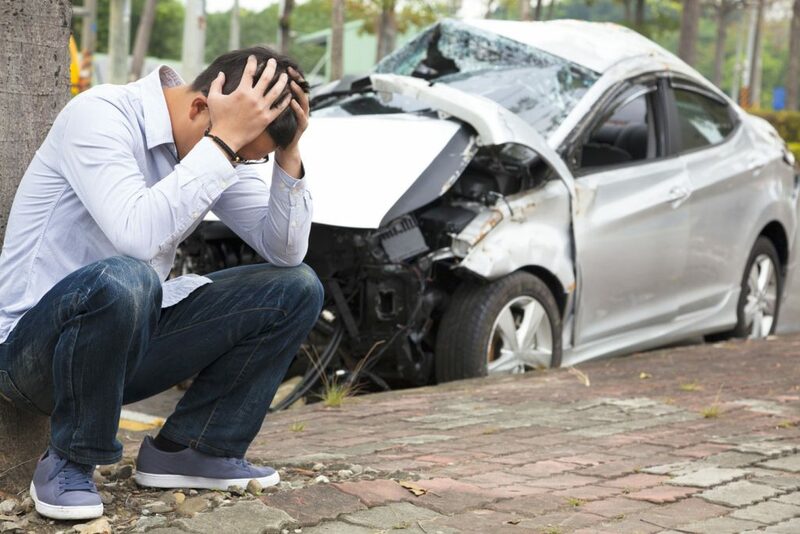 This coverage protects you in case a person who causes an accident in which you are injured has (a) no insurance or (b) not enough insurance to pay you what you deserve for your injuries. Our experienced litigation team has handled many SUM and UM arbitration. We are also familiar with the local arbitrators and have a special insight into how they decide cases since we deal with them so often. There are deadlines so call if you believe this may apply to yourself.